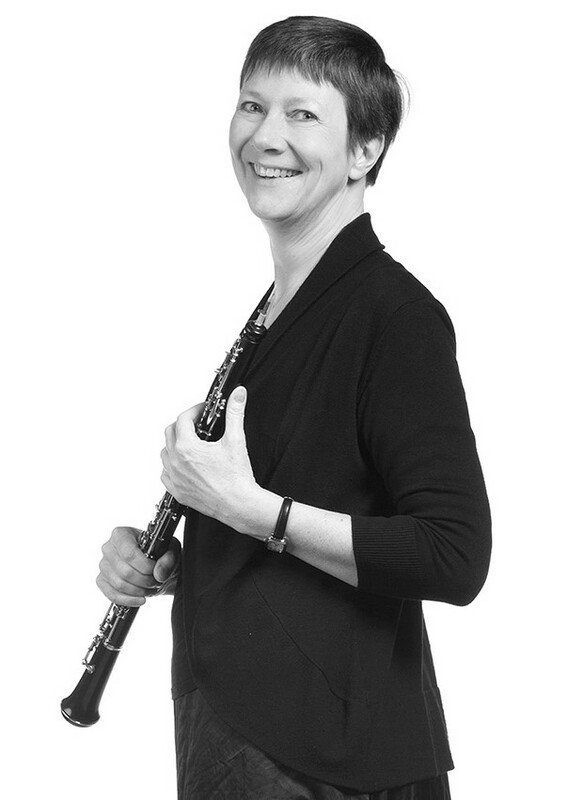 Susan Morris is principal oboist of the Ottawa Symphony Orchestra, and is the director of the Summermusic day–camp in Deep River. She is an active freelance professional musician, performing with many different ensembles throughout Eastern Ontario, including the National Arts Centre Orchestra, the Bel Canto Wind Quintet, l’Ensemble Prisme, Thirteen Strings, and the Harmonious Pigs Trio. 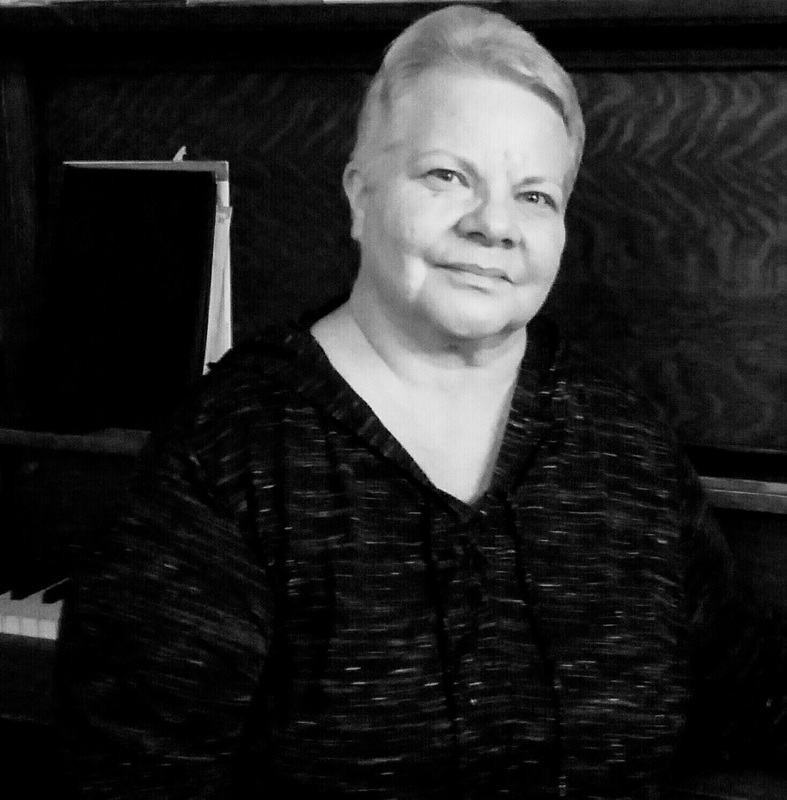 Susan is a dedicated music educator, teaching private lessons and coaching chamber music ensembles of all levels in her home in Deep River, Ontario. She is conductor of the Deep River Youth Orchestra and the Mackenzie Community School bands, and is a woodwind coach for the Ottawa Youth Orchestra Academy. Kevin Myers was born and raised in Deep River, where he studied music with Susan and Peter Morris. He went to McGill University and got a bachelor’s and master’s degree studying voice with Stefano Algieri and Sanford Sylvan. Since his time in university, Kevin has been abroad and all over Canada singing with various choirs, orchestras and opera companies. Some personal highlights include singing Victorin in the North American premiere of Korngold’s Die Tote Stadt with Calgary Opera, Telemann’s Tageszeiten with the Victoria Baroque Players, Pilate in Arvo Pärt’s Passio in Montreal, performances of Joby Talbot’s Path of Miracles in Montreal and Calgary, Schubert’s Die Schöne Mullerin, and touring in China performing arias in concert as a laureate of the Jeunes Ambassadeurs Lyriques program. 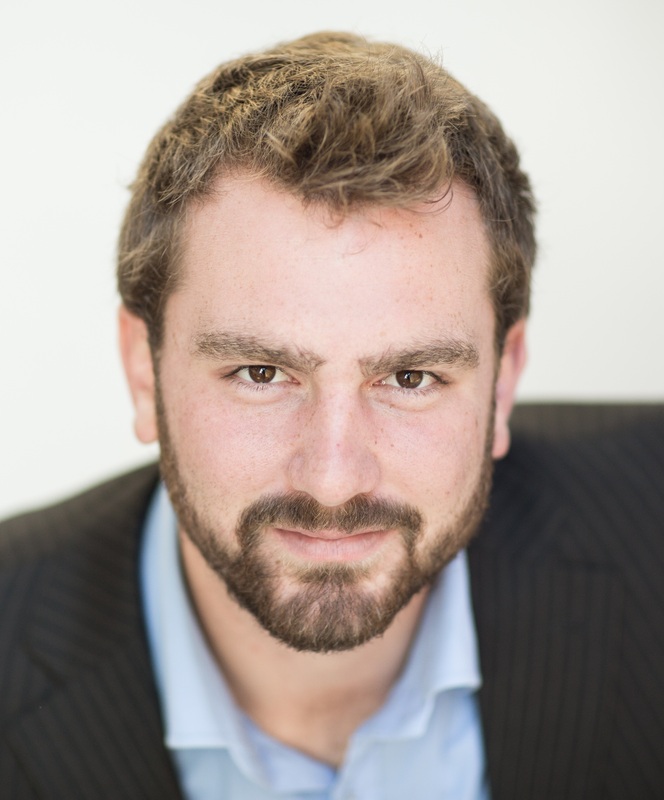 Kevin currently sings with the chorus of the Canadian Opera Company in Toronto. Next year he will be taking on a position with the Tafelmusik choir and will return to Edmonton Opera to sing in Mozart’s Le Nozze di Figaro. Natasha MacDonald is a violinist and educator. She studied under David Thies-Thompson of the NAC Orchestra while completing her Bachelor of Music at the University of Ottawa, before pursuing her Bachelor of Education. She is also a trained Suzuki teacher, who learned violin from the Suzuki method as a child herself. Natasha has always had a passion for group performances, perhaps stemming from her Suzuki background. Before leaving Ottawa, Natasha led the Parkdale Orchestra as concertmaster for 2 years, working closely with their conductor Angus Armstrong. During that time, she had the privilege of working with Jethro Marks and Louis Schryer, who each starred as a soloist in two of their concerts. Natasha also recorded the violin parts for Lora Bidner’s Album “To The North” which was released in 2015. For the past two years, Natasha has been teaching and running a music program at a school in London, England. Now returning to her hometown, Ottawa, she is eager to spend her second summer at Deep River Summermusic! 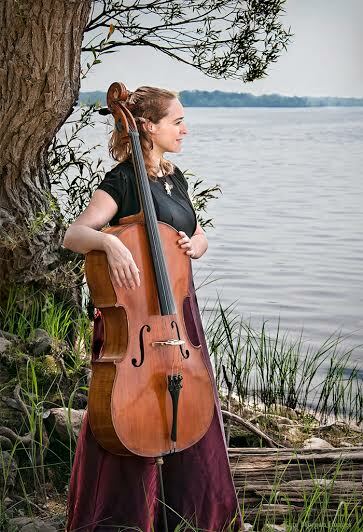 Marion is a contemporary cellist, Suzuki educator and singer-songwriter living and working in Ottawa, Ontario. Since graduating from the University of Toronto with a degree in music performance, Marion has contributed her talent to many ensembles in a wide variety of genres as a performer and recording artist. Recent collaborations included an appearance with the Persian Canadian artist Sina Bathaie at the University of Ottawa and a performance with French-canadian singer-songwriter, Kristine St Pierre as part of the Megaphono festival. Last summer, Marion appeared with her band SATURNFLY at the Ottawa folk festival and the band recently released their debut album, “Cyborg’s Lament”, an epic sci-fi music adventure.Marion teaches with the National Capital Suzuki School of Music as a group and studio teacher where she works with children ages 3 to 17 and their families to spread the joy of music-making. 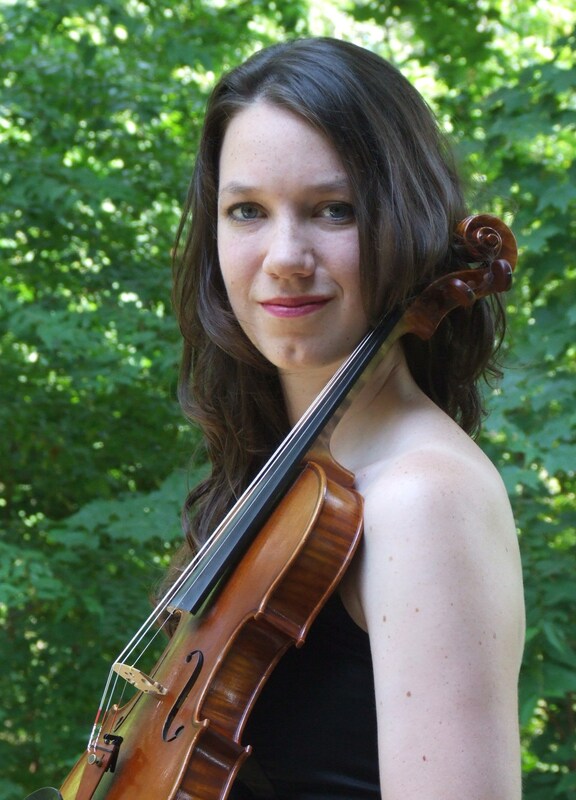 April Morris holds a Bachelor of Music in theory and musicology from the University of Ottawa (2013), where she studied violin with David Thies-Thompson, and a Master of Arts degree in musicology from the University of Western Ontario (2015). Currently she is pursuing a PhD in musicology at Western, studying American classical music during the Vietnam War. 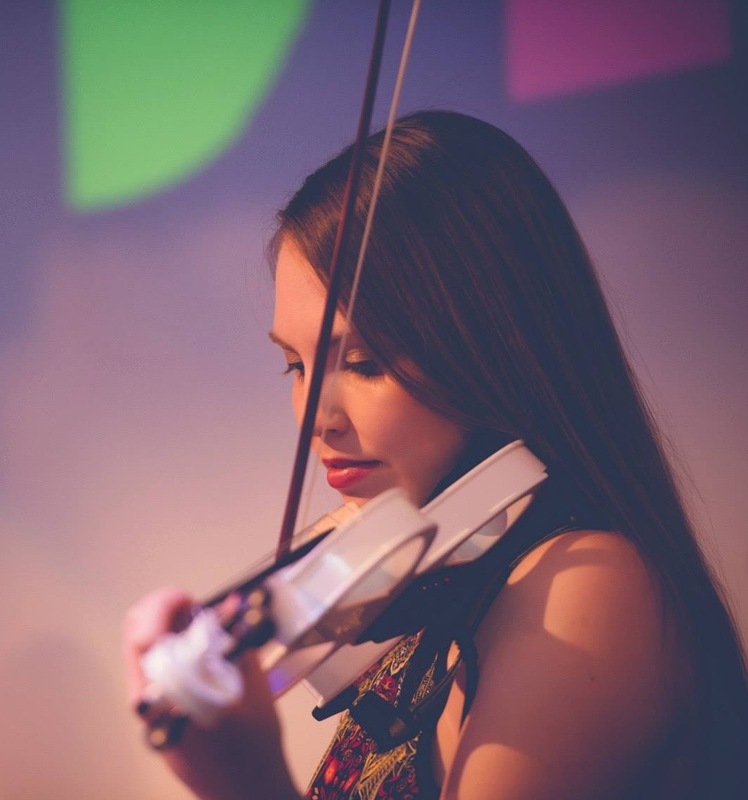 Born into a musical family, April began playing the violin at age seven, studying initially with her father Peter Morris and later with Elaine Klimasko of the National Arts Centre Orchestra. April was first exposed to orchestral playing through the Deep River Symphony Orchestra; a member for seven years, she served three seasons as concertmaster and has been featured as a soloist multiple times, most recently in May 2013. As an orchestral musician, April has worked with conductors including Alain Trudel, Jeanne Lamon, Rennie Regehr, John Gomez, and David Currie. April was a camper at Deep River Summermusic for eight years, and is thrilled to be returning for her eleventh summer on faculty. Liz Hart received her Bachelor of Music degree from Queen’s University in Kingston, where she studied flute with Donelda Hunter. Since graduating, Liz has continued to teach flute privately and perform in various community events and ensembles. Currently, Liz is a member of the Deep River Symphony Orchestra. She is also very involved in the administrative side of the Arts which began when she completed the Arts Administration course at the Banff Centre, shortly after graduation. 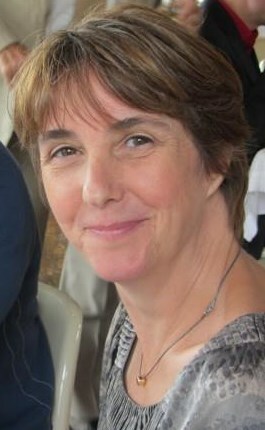 Liz has been the Administrator for Summermusic since 2008. She is thrilled to be part of the wonderful group of teachers and campers that make up Summermusic. 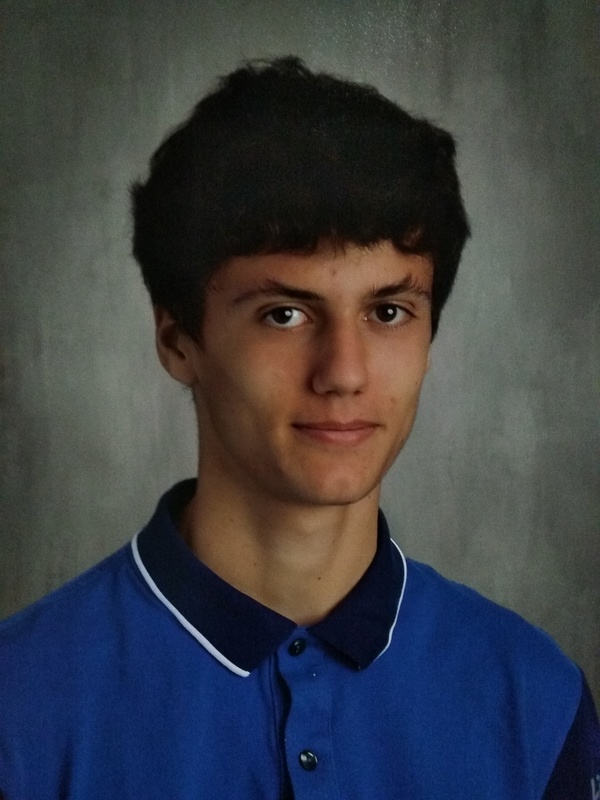 Daniel Fritzsche is a high-school student with many interests, one being music. He also likes to play sports such as soccer, volleyball, and badminton. As well as playing these sports, Daniel has also coached badminton, and is a soccer referee. Daniel likes to play and listen to music, and focuses mainly on becoming a better trumpet player. He has plenty of experience playing in ensembles as well as playing solo pieces, and has been playing trumpet for seven years. He has played in numerous ensembles directed by Susan Morris, numerous bands (such as the Deep River Community Band and the Mackenzie Community School band), as well as the Deep River Symphony Orchestra. Daniel will be helping with brass and is looking forward to seeing young musicians pick up brass instruments and making music. Wendy Sur has been an active member of the Deep River music community since arriving here in 1992. She is former director of the Community Church Choir, the Deep River Youth Choir and the Deep River Girls Choir. She has also been involved in a number of music theatre productions in the area – on stage, in the orchestra and as a vocal coach. She is currently a member of the Deep River Symphony Orchestra, the Deep River Choral Group and is the rehearsal accompanist for the Mackenzie Community School Choir. She has been an avid fan of Deep River Summermusic for many years and is delighted to be a part of the faculty.